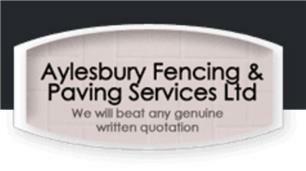 For half a century, the family run team at Aylesbury Fencing & Paving Services have been providing the homes and businesses of Aylesbury and the surrounding areas with superb quality garden fencing, paving and landscaping. Our reputation precedes us along with a friendly and professional approach. We are extremely proud of this and endeavour to always offer only the very highest standards of service and workmanship.